It is mid-March and the Belgian spring has no inclination towards emerging from the clutches of the winter. Yes, the days are getting longer and skies are getting bluer, but the temperature and the snow have no intention of letting up! Today morning I wake up in a friend’s place at a small village south of Brussels to a freezing yet sunny -14 degrees! No sign of spring in early Belgian March! Vast expanses of snow-covered canola fields in Gendron. 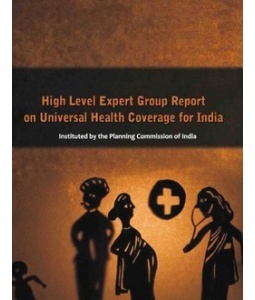 Guest editorial for the international health policies blog. Co-authored with Radhika Arora.